The 2013 edition of Cartoon Forum, the three-day TV animation pitching and co-production event held in Toulouse France drew a record attendance of 850 professionals, pitching 68 European projects last week (Sept. 18-20). 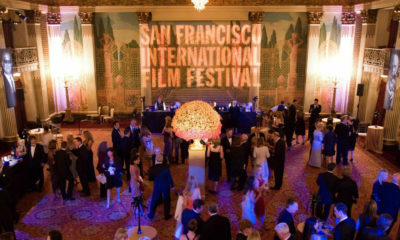 This year’s producers are to be commended for their creativity and unique vision of where our industry is heading. 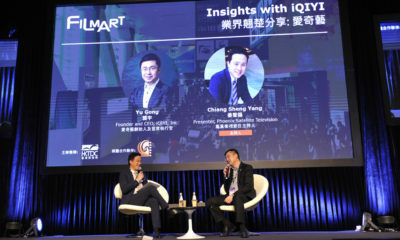 The professional forum underlined the ongoing leadership of France; the strength and vitality of smaller countries like Belgium, Ireland and Finland; the use of co-production to finance projects and penetrate new markets; and the increasing role of cross-media and transmedia to conquer new audiences. 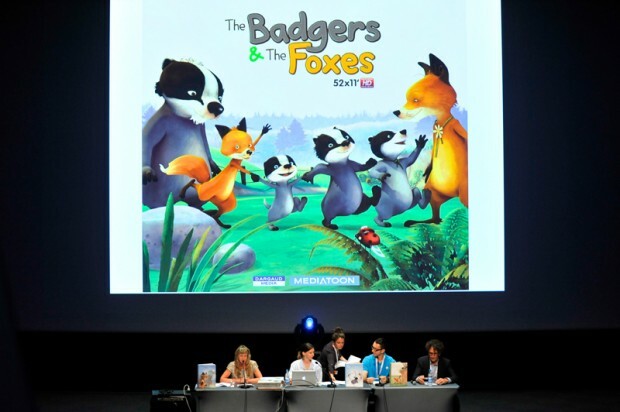 France continued to dominate the European scene with 10 projects, led by Vivement Lundi’s hybrid series The Science of Botheration, which attracted the largest attendance in the history of the Forum. The second most popular series was TeamTO’s 3D project Joe Giant, which is directed by by Arthur Qwak (Oscar’s Oasis, Dragon Hunters). The Forum’s second highest attended session was also a French production: Joe Giant, TeamTO’s 3D project directed by Arthur Qwak. Belgium’s The Little Ninjas Delivery Service (Creative Conspiracy) and The Yule Log (Panique) took the third and fourth spot, while Jam Media’s Early Bird (Ireland) held the fifth most attended session at the event. The Top 10 was rounded out by five series adapted from books: The Kingdom from Belgium/ France’s Dupuis, by Belgian director Benoit Feroumont; A Skeleton Story from Italy (Mad Entertainment – RAI Fiction), by The Art of Happiness director Alessandro Rak; The Badgers and the Foxes from Dargaud Media (France); The Little Medic, from WunderWerk (Germany); and Memories of Nanette, from 2 Minutes (France). 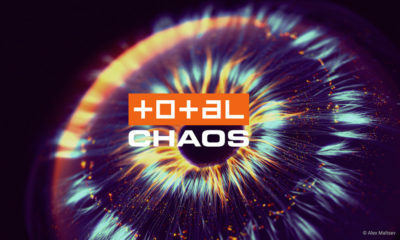 The Forum participants continued to present projects that have bigger transmedia, cross-media and interactive elements: Almost half of the TV projects presented this year were also developed for other platforms. 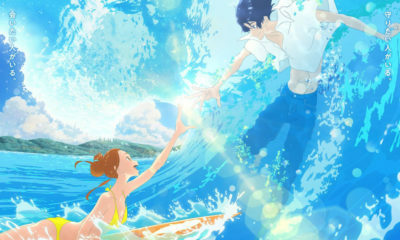 Projects such as Chamelia (Technicolor, Mercury Films), Urbance (Denis Friedman Productions) and Gigglebug (Gigglebug Ent.) provided colorful demonstrations of these concepts, using interactive puppets and well-developed apps. Each year, attendees pay homage and recognize their fellow European cartoon industry standouts through the annual Cartoon Tribute Awards. This year two German companies received the honor with Super RTL – RTL Disney Fernsehen receiving the Broadcaster of the Year and ZDF taking home the Investor/Distributor of the Year Trophy. 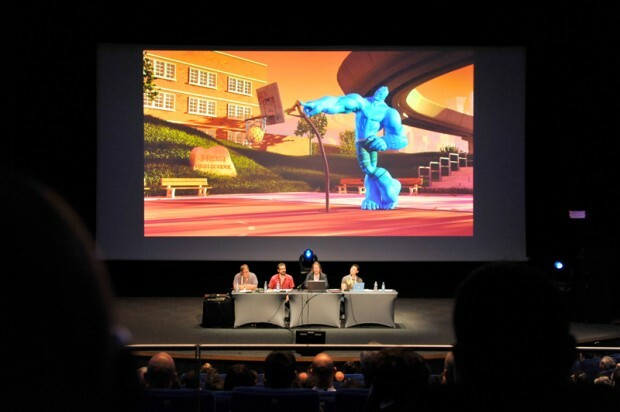 Additionally, Grid Animation from Belgium won Producer of the year and XBO Films received the Tribute Toulouse Métropole award, aimed to highlight local animation talent. 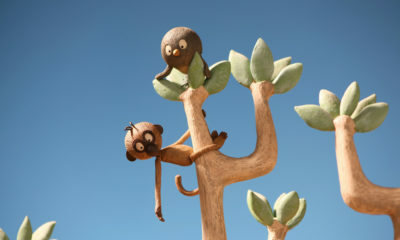 This year’s Cartoon d’Or prize was given to Head Over Heels, the Oscar-nominated, stop-motion film about love and mishaps by Tim Reckart and Fodhla Cronin O’Reilly. 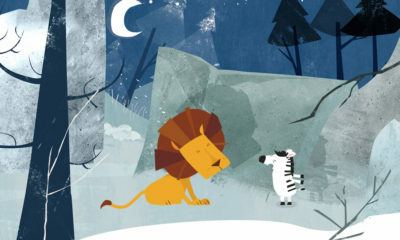 The short, which was produced at London’s National Film and TV School, has won over 30 other prizes at festivals all around the world. The mutual respect, trust and camaraderie that has developed over these years amongst the EU companies is an example of how the world can find prosperity in tough times by working together. 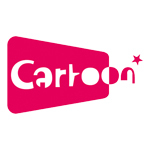 We applaud the team of Cartoon for their dedication during these 24 years of fostering inter-European co-productions. 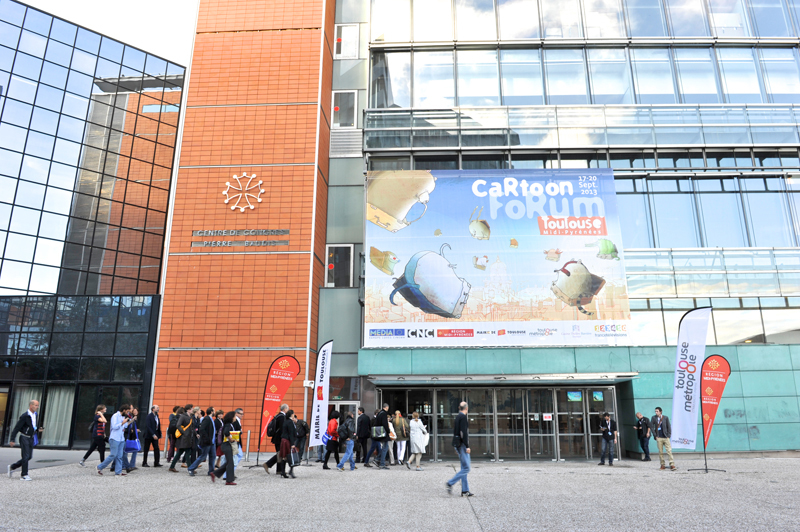 The next edition of Cartoon Forum will take place September 23-26, 2014 in Toulouse, France. 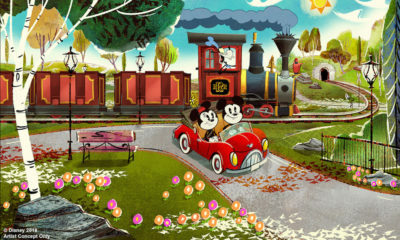 But if you can’t wait that long there will be another Cartoon Connection in Quebec, Canada; October, 28-31 and the Cartoon Finance in Munich, November 26-28, and of course the Cartoon Movie which is held in Lyon, France next March 5-7. For more info, visit www.cartoon-media.eu. Related Topics:A Skeleton Story, Arthur Qwak, Cartoon Forum, Chamelia, Creative Conspiracy, Dragon Hunters, Early Bird, Gigglebug, Head Over Heels, JAM Media, Joe Giant, Memories of Nanette, Oscar's Oasis, Panique, TeamTO, The Art of Happiness, The Badgers and the Foxes, The Kingdom, The Little Medic, The Little Ninjas Delivery Service, The Science of Botheration, The Yule Log, Urbance, Vivement Lundi!